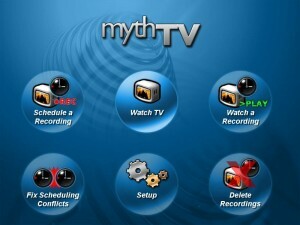 TVU networks lets you reach global TV audiences cost-effectively and with secure content protection. 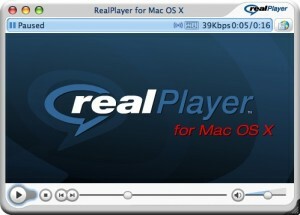 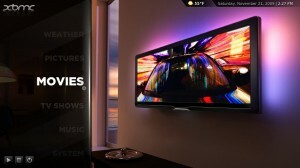 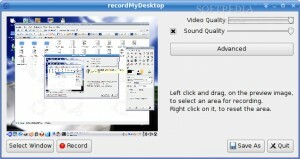 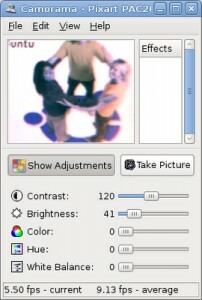 A GUI for xine free multimedia player. 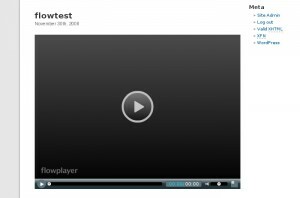 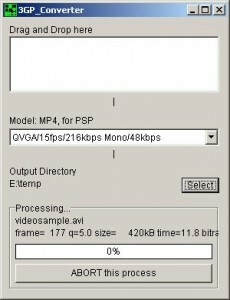 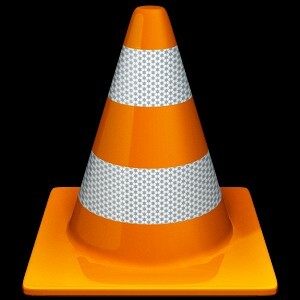 HandBrake is a GPL'd multiplatform, multithreaded DVD to MPEG-4 ripper/converter. 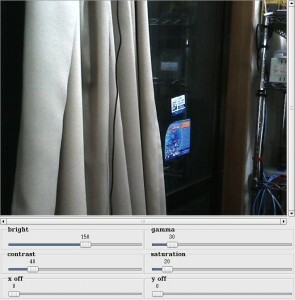 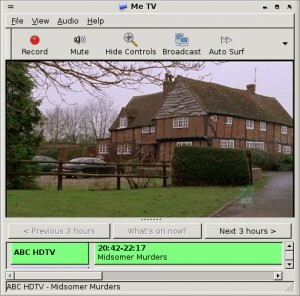 Me TV is a digital television viewer for GNOME. 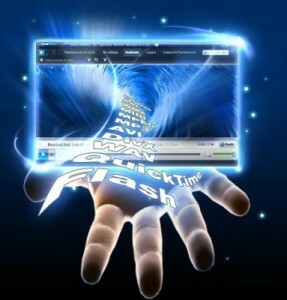 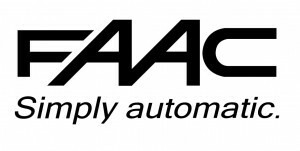 Your one stop shop for all your media! 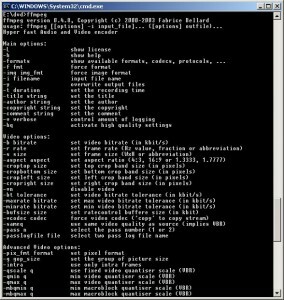 Ogle DVD player is a DVD player for Solaris, *BSD, and Linux. 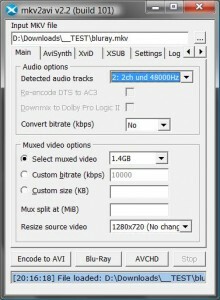 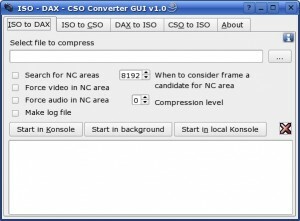 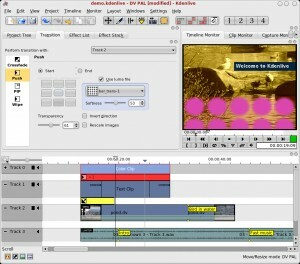 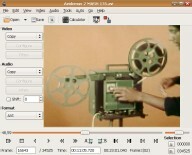 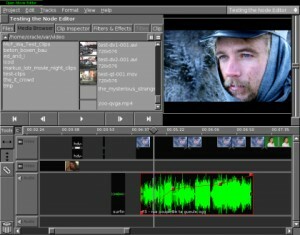 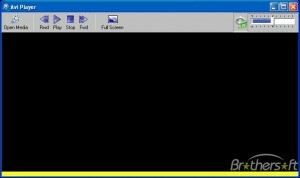 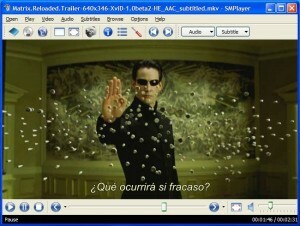 DivX is a codec for Linux, is free and includes DivX Pro features. 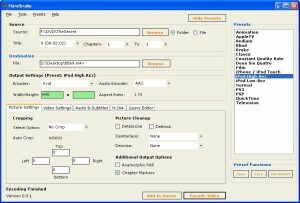 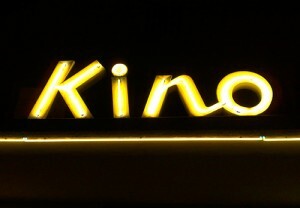 Movida is a movie manager.